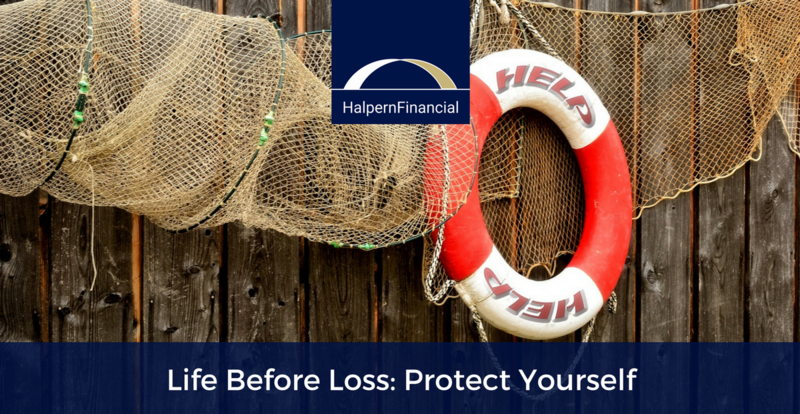 Divorce, death, a failed business—no one wants these financial and emotional losses to occur, but part of a strong financial plan is preparing for a wide variety of possibilities. We hope for the best but prepare for the worst! The good news is: many of the protectionary steps will serve you well no matter what happens. Prenuptial agreements are on the rise as Millennials tend to marry later, after each spouse has created their own financial life, with their own assets and debts. (Yes, prenups are for debts too). For those marrying or remarrying later in life, a prenup is a sound financial decision to protect both spouses, their businesses and their children. This step may save you considerable time and money in the long run in the event a divorce occurs. Keep assets in your own name. While you may have joint accounts, it is a good idea for both spouses to have their own assets as well. This is especially important for inherited assets. For example, each spouse may contribute to their workplace 401(k), while also having a joint after-tax investment account. (A 401(k) cannot be a joint account.) If one spouse does not have access to a workplace 401(k), there are other retirement accounts. The spouse may be eligible for a spousal IRA, or they may open their own taxable account. Maryland is not a title state but a court considers how assets are titled when parties divorce. Minimize debts in your own name. This isn’t to say that you should try to saddle your spouse with all of the family debt, just that it is always a good idea to avoid consumer debt, especially in the case of a divorce or other severe financial loss. Always pay off any credit card debt each month—carrying a balance does not help your credit. Auto loans and mortgages should be viewed in light of how comfortably the monthly payment fits into your budget, not the maximum you can afford. If you believe your marriage is in trouble, you may want to avoid acquiring new debt. Actually, each owner of a joint account is entitled to 100% of the account. How does that make sense? Well, of course it’s impossible for both owners to have 100% of the account at the same time—but either owner has access to and the right to withdraw 100% of the funds at any time. This is why separating or divorcing spouses may consider “running to the banks,” and why it is so important for each spouse to have assets in their own name—just in case their ex takes the money and runs. Whether and when to withdraw funds from jointly titled accounts is a decision you should make in consultation with your attorney as part of the overall approach to a divorce. Be aware of cash inflow and outflow amounts. In a divorce, each party needs to know how much they need to live independently—but so many people have no idea what they really spend. As you review your accounts, you may find opportunities to spend less and save more, or you may find problems to correct. Even in good times, knowing where your money goes each month can only help you. 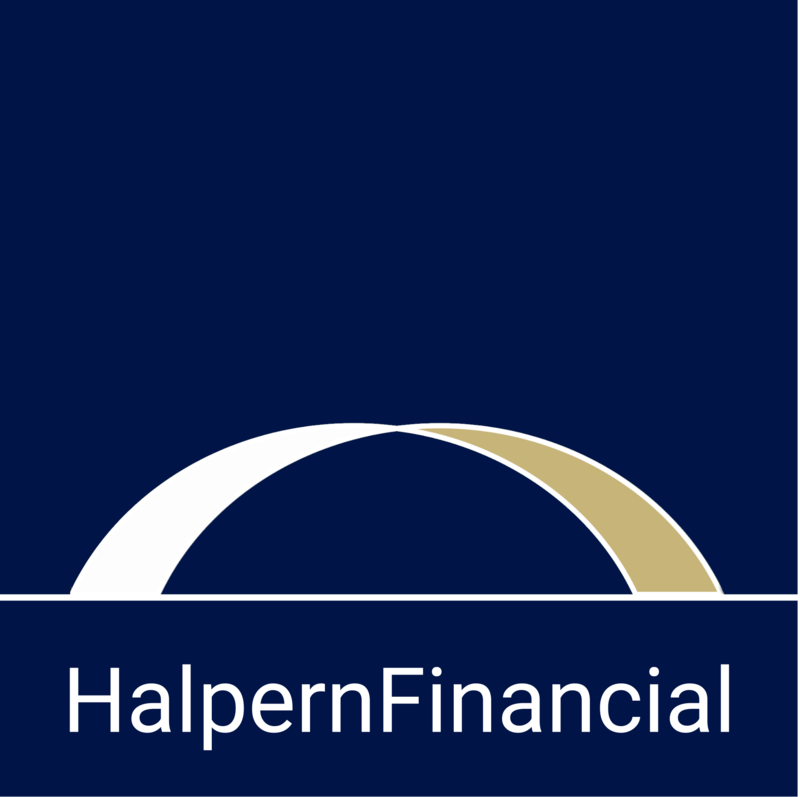 Bottom line: many of the steps needed to protect assets in a separation or divorce are positive financial steps no matter what your situation. Good habits put you in a strong position to weather a financial loss and to grow your assets in less turbulent times. Consulting with an experienced family law attorney and savvy financial planner puts you in better position for a financially secure future.